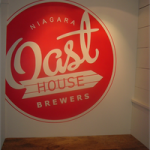 Ever tasted an iced beer, a beer enhanced with red wine or made from the juice of black currants, an orange peel ale, a pumpkin ale, a bumbleberry wheat ale or an organic lager? 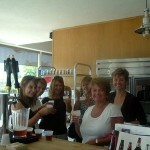 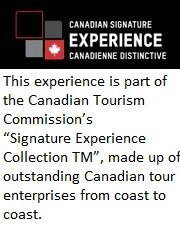 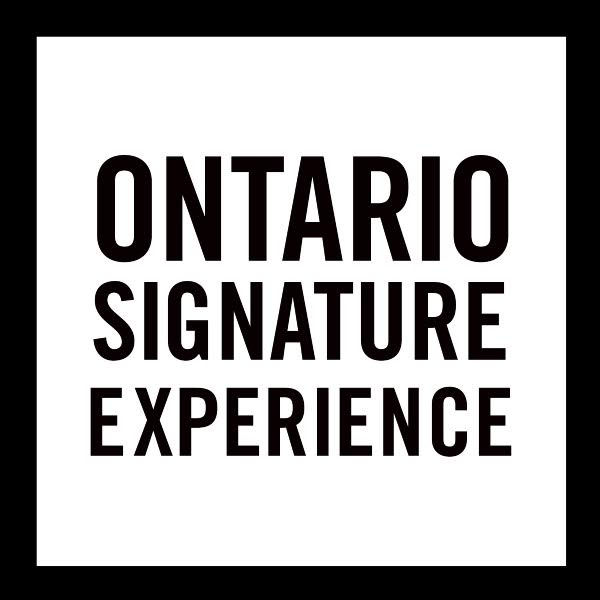 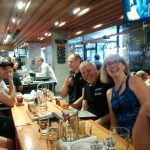 Ontario Group of Touring Companies provides unique, “behind the scenes” tours to Ontario craft breweries and offers our customers an opportunity to sample some of Ontario’s finest hand-crafted exotic and regular ingredient beers. 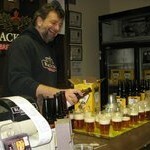 Meet the passionate brewmasters to learn the intricacies of making award winning beers and sample their varieties. 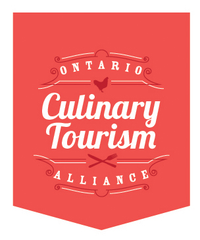 Our day and afternoon tours are now available in Toronto, Guelph/Waterloo and Niagara.